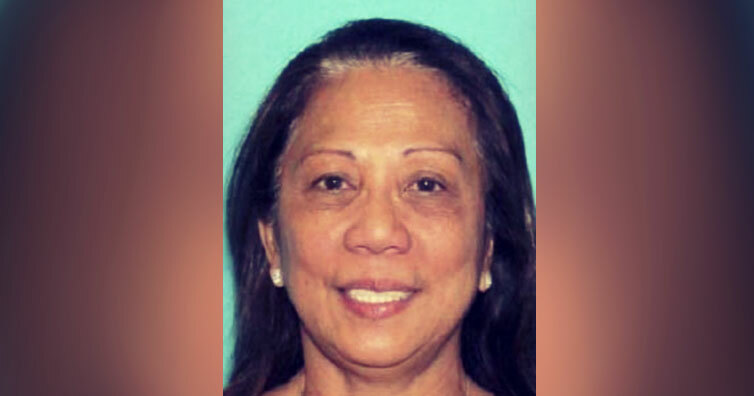 Marilou Danley, the 62-year-old girlfriend of Las Vegas gunmen Stephen Paddock, released her statement to the press via her lawyer, Matthew Lombard, on October 5th, outside FBI headquarters in Los Angeles. As the whole country is feeling downhearted at the moment, so does she, and her condolences are being forwarded to the victims, and their families. Reinstating her faith in God, she sent her prayers for the lost lives and the ones who have scored injuries, and they will always be remembered in her prayers. While describing about Stephen Paddock, she mentioned him as a kind, quiet, and caring man. She loved him and has planned to spend her future with him. His actions or ideas were never put her in suspicion which could give her sufficient clue as to what was going to happen. A little more than fortnight ago, he arranged a cheap ticket to the Philippines for her for a trip to see her family. In an excitement to reunite with the family after a long time, it never struck to her in any way whatsoever that he could even plan violence against anyone. 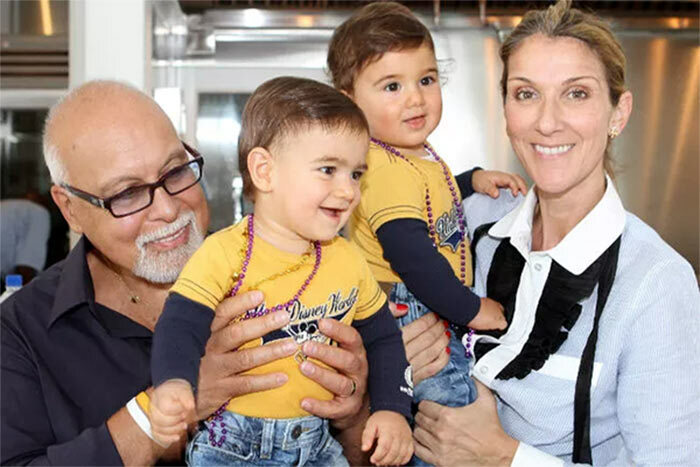 She has been cooperating with the FBI, faithfully, and committed to provide any detail that could help ease suffering and help in any way with an appeal to respect her and her family’s privacy. In a report, Danley’s sisters vouched for her innocence on the unplanned trip and the Paddock’s purpose. 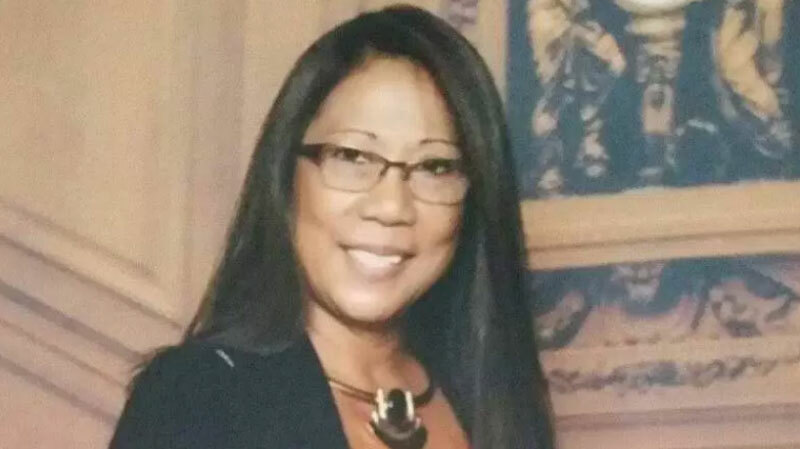 They are grateful that he wired $100,000 to Danley to buy property in the Philippines and spared her life by sending her away, at the same time they feel regret for the 59 lives that were lost during the shooting. In another interview with Danley’s brother, Reynaldo Bustos, it has been revealed that she reassured her brother of her innocence but she has also mentioned that her conscience was clean and no one should worry about it. Bustos shared that before marrying to Paddock, Danley had married a man named Geary in the 1980s. But she was legally separated from Geary when she started dating Paddock in 2013. In early teens, Danley had become the breadwinner for the family and later moved to Australia with her daughter and became a citizen there. No one has heard from Danley’s daughter, Sheila, since the incident. Her former stepdaughters remembered her as a full-of-life person. Marilou’s former neighbors back from 2002, when Geary and she were living in Nevada, have said that they were a great couple. The press spoke to Danley and Paddock’s neighbors in Reno and Mesquit, and has described Danley as a kind person while Paddock being a cold and distant. 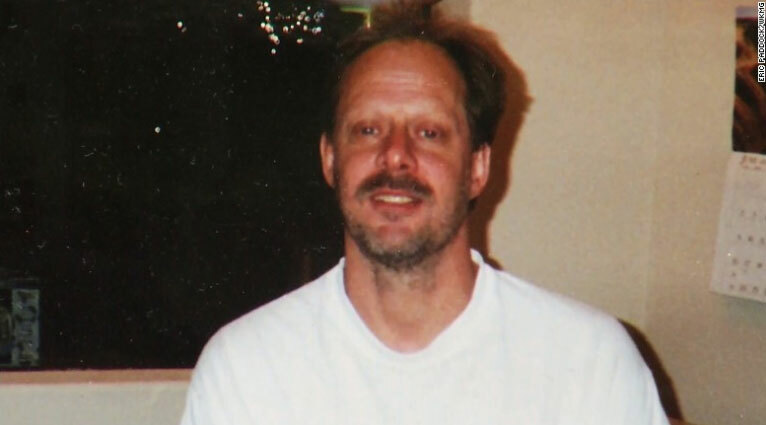 Paddock’s brother, Eric, told reporters about Stephen and Marilou’s relationship, as a couple when they met in the casino while she was working there, as a loving one. According to him, Stephen was respectful to her but others disagree. Even, Esperanza Mendoza, supervisor of the Starbucks inside the Virgin River Casino in Mesquite, has reported Paddock being rude to Danley. Danley’s family supports her and believes that she remained unaware of Paddock’s attack. Danley’s sister has added that no one but she was more shocked when she heard of his involvement in the shooting because she is closer to him than us. It’s difficult to believe that the person living with you can do such an act when you thought that you know the person yourself.